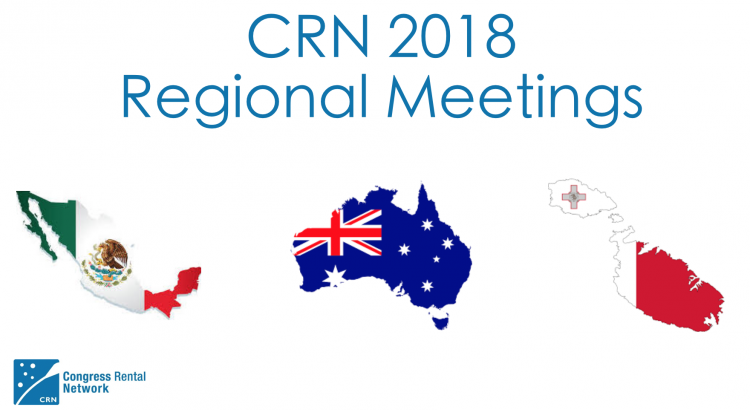 This year has been a turning point for the CRN Regional Meetings! While the previous years these meetings hold a very low-key profile, with no major discussions and debates taking place around the table this year the new Board took the chance to make the effort to raise the bar. First, the three regionals kicked with the one of the Americas’ region at the end of June! 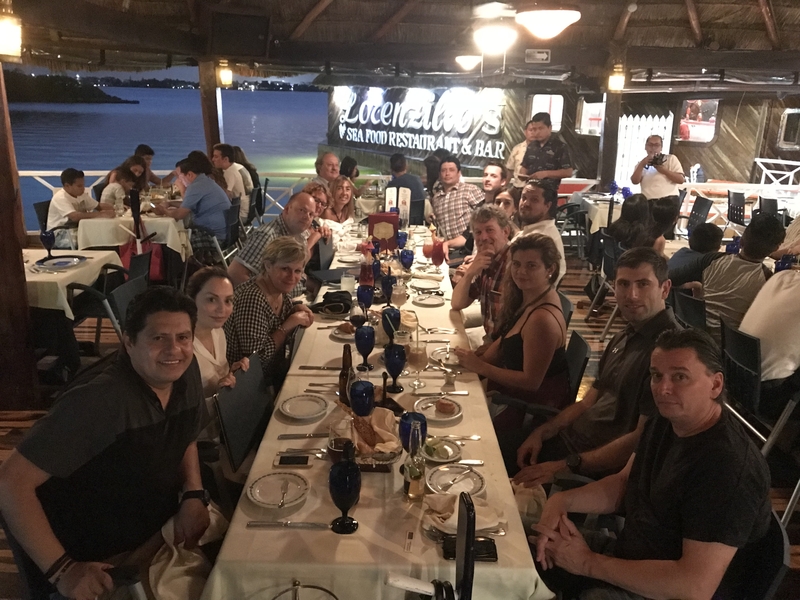 First host, as this was the first true fully organised two-day meeting, was Vander Corp, our local member in Mexico and the meeting was organised by the team of Alejandro Poucel! Lars Van den Heuvel brought his team along and fully engaged with the members over the challenges that the region has been facing for the last year. Moreover, Crystal Washington worked with the group in making the social media world more understandable and easy-to-work during the educational session that was organised! Next year the meeting will be held in Argentina, hosted by our local member Congress Rental Argentina. 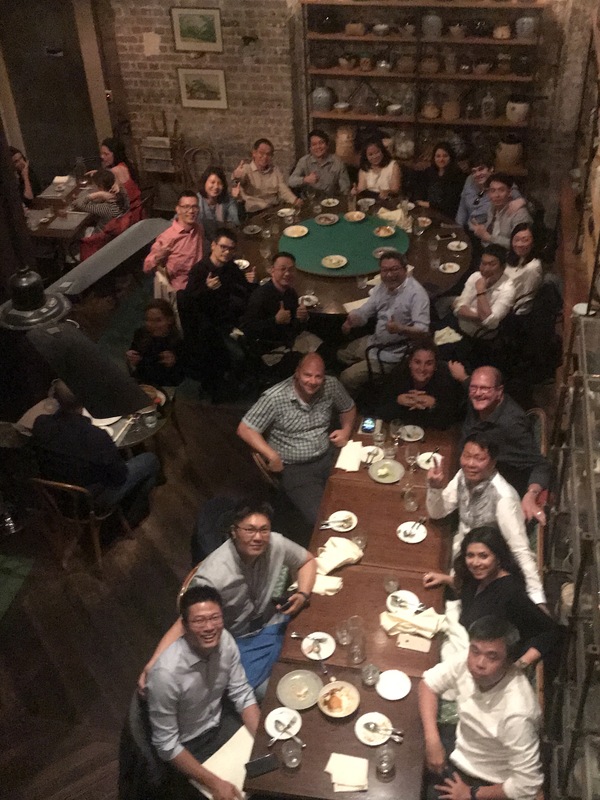 Then, at the end of the first week of July, the regional meeting of the Asia-Pasific took place in Sydney of Australia! The 6th regional meeting was attended by all 8 members of the area and hosted by our local member, Congress Rental Australia. Jeremy Ducklin and his team was there to make it an unforgettable meeting, since the group is always very engaged during the deliberations exchanging business ideas and future plans. For the educational sessions of the meeting, Mark Carter was invited in order to train the members to improve their productivity and to dissolve the myth of multi-tasking! The 7th Regional meeting of the area will be held in 2019 in Japan, hosted by our local member Dorier Japan. 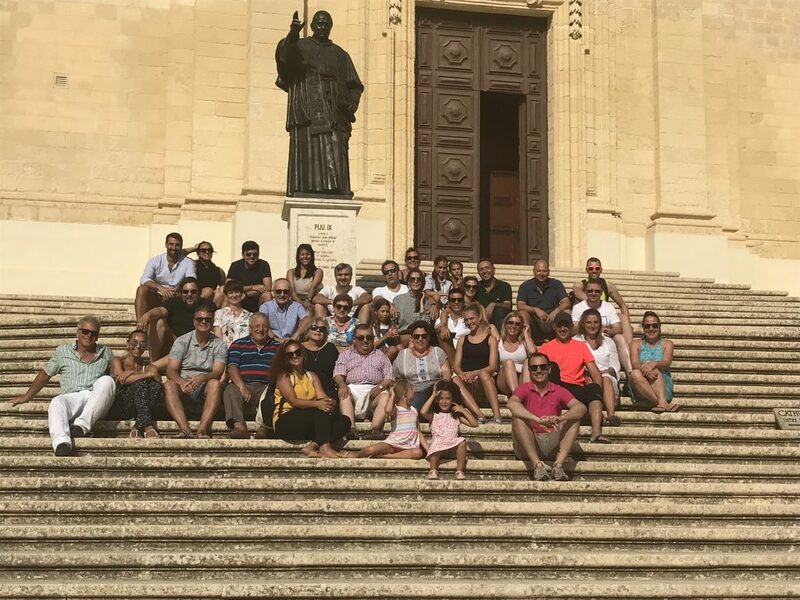 For the Regional Meeting of the EMEA, meaning for Congress Rental Network’s Summer Summit the destination this year was the island of Malta where our local member, Studioseven with Sue Pisani and her team hosted this meeting welcoming members to an exciting 3 day program. Apart from having a full meeting agenda our hosts made sure we were entertained by visiting the sister island Gozo and enjoying time networking on a boat trip. The Summer Summit welcomed presentations from our business partner Bosch, from a guest speaker from AIIC and sponsors like Interprefy and IVS. Last but not least, during planning the Board enriched this meeting as well with educational sessions, two interactive ones, lead by the team of PsyPotential making sure the members also took home with them executive training exposure in line with the latest developments in the Human Resources world. Everyone looks forward to our next Summer Summit in 2019 which will take place in Romania, hosted by our local member Conference Systems!